Thanks to an expanded sponsor role, Austin Cindric will run the full NASCAR Xfinity Series schedule next season with Team Penske. 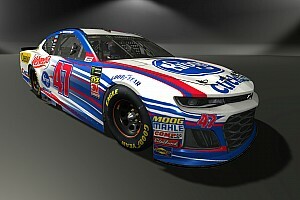 Cindric, currently in the middle of his rookie Xfinity season, has split his time this year between Penske and Roush Fenway Racing. 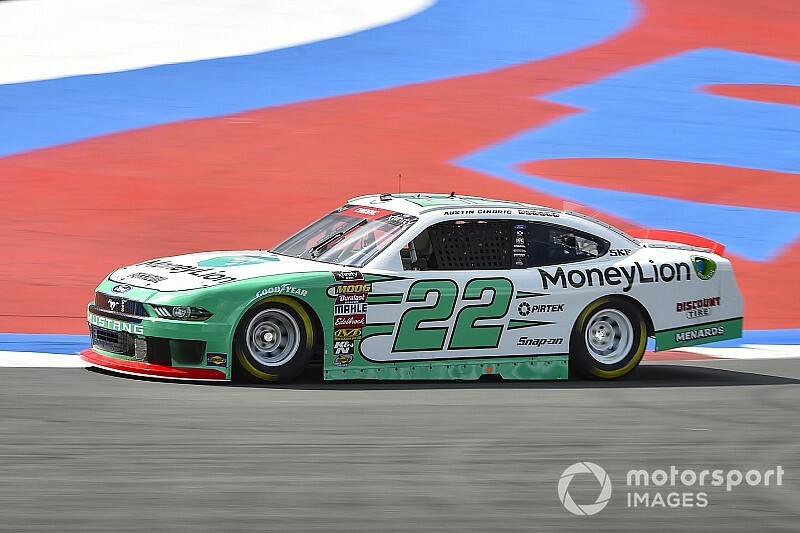 Thanks to the expanding role of sponsor MoneyLion, an online financial services company, Cindric will run a full season with Team Penske in 2019 in the No. 22 Ford. 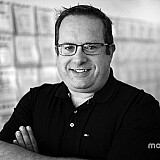 MoneyLion will serve as primary sponsor in 18 races. The news was announced Thursday night at an event at the Penske Museum in Phoenix. “I have had such a unique opportunity this year to learn from so many people, and to learn quite a lot in a short amount of time,” said Cindric, the 20-year-old son of Team Penske president Tim Cindric. “To have the chance to apply that experience for a full season with Team Penske in 2019 is a huge step in my career. I am so grateful for the confidence Roger [Penske], the 22 team, Ford Performance, Team Penske and all of their partners have put in me. Entering this weekend’s race at ISM Raceway, Cindric has competed in 14 races driving the No. 22 Ford Mustang this season and earned four of his five top-five finishes that the team. He has also won all three of his pole positions this season in the No. 22. Despite competing for three different teams this season (two at Penske), Cindric raced his way into the Xfinity Series semifinal Round of 8. His best chance to compete for the series title is if he can win Saturday’s race at Phoenix. Said Penske: “Austin has done a solid job in his rookie season in the Xfinity Series under some tough circumstances. He has earned the opportunity to compete full time and fight for the championship in 2019. Team Penske will continue to run the No. 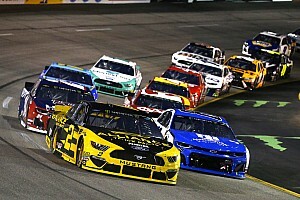 12 Ford on a limited basis in 2019 with Cup series drivers Brad Keselowski, Joey Logano, Ryan Blaney and Paul Menard sharing the driving duties. 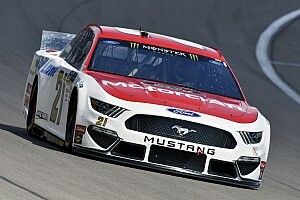 In addition to Cindric’s sponsorship, MoneyLion will also sponsor Logano in two Cup races next year (spring Talladega and Watkins Glen) and sponsor Blaney in the spring Cup series race at Phoenix. NASCAR Roundtable: Can Kevin Harvick recover from penalty?